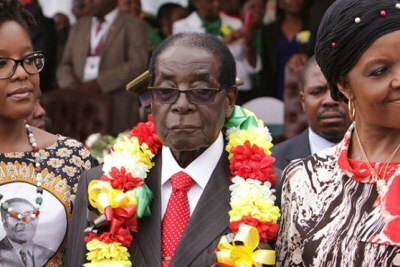 Zimbabwe: No Lavish Party for Mugabe's 94th Birthday? 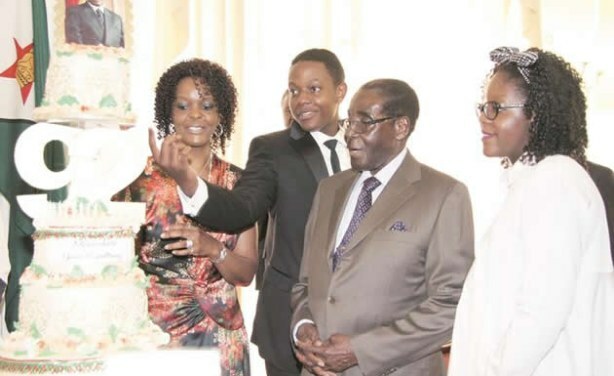 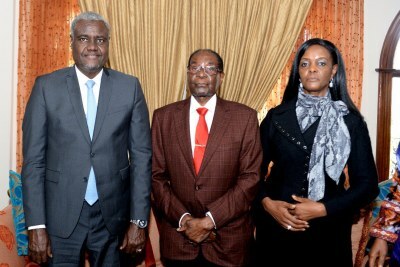 Robert Mugabe will not have his regular extravagant birthday party this year despite the 21st of February being declared a public holiday. 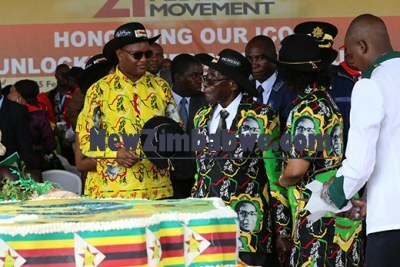 The former president's spending over the past decade sparked outrage in view of the country's fragile economy.